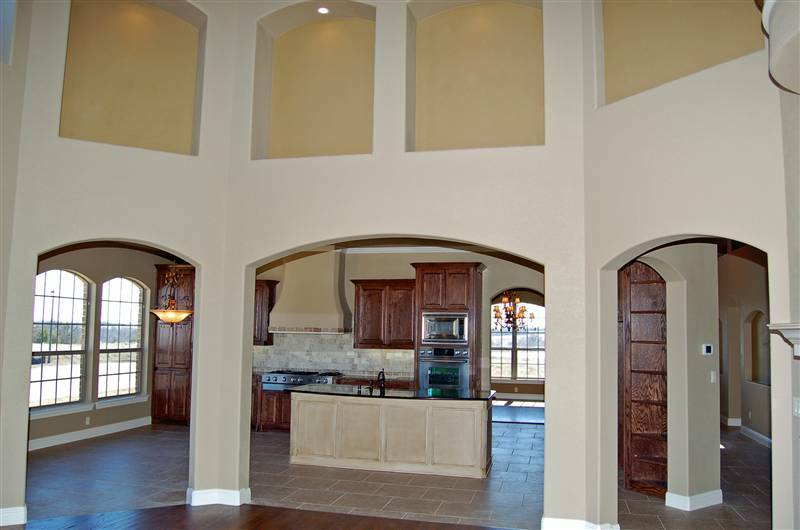 Lucas TX Real Estate, Seis Lagos Real Estate, Lucas TX Homes, Seis Lagos Texas Homes for sale, JEANIE ELLIOTT REALTORS-Homepage-Seis Lagos TX and Lucas Texas specialist since 1980, selling gated communities, Lovejoy ISD, Lucas, Allen, Fairview and Wylie Texas. 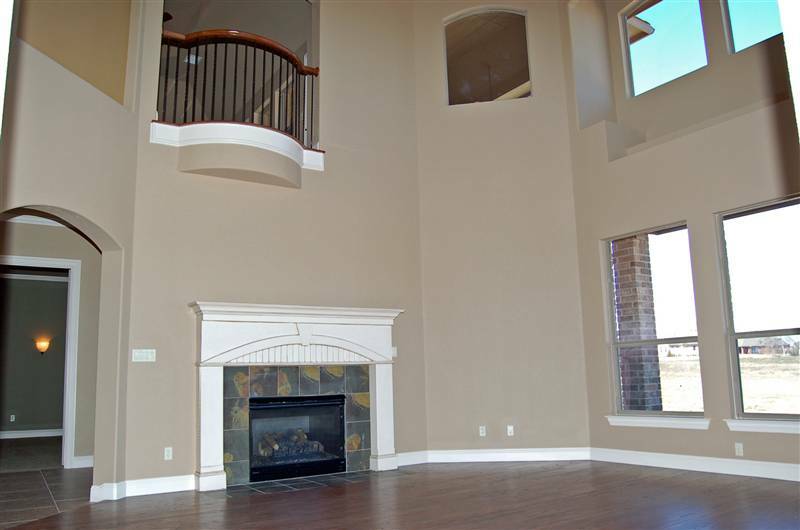 Priced Over $50,000 Below Certified Appraisal-Call Jeanie at 972-612-2277 For More Info! 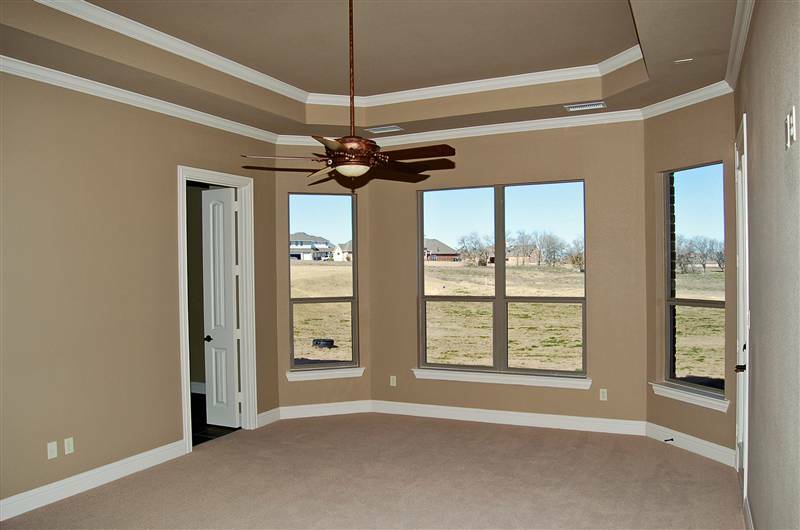 This builder's model home in the Wylie Independent School District is now SOLD! It was in Wylie ISD, as all of Seis Lagos Phase IV is in the Wylie School Boundaries. and they are best source to check with during the school year. 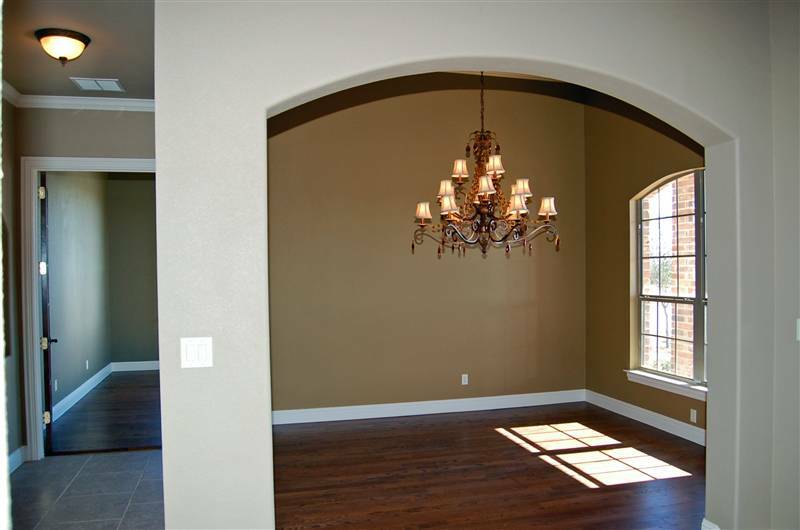 90 Carriage Trail, Lucas (ETJ) Texas, Wylie ISD-Just SOLD! 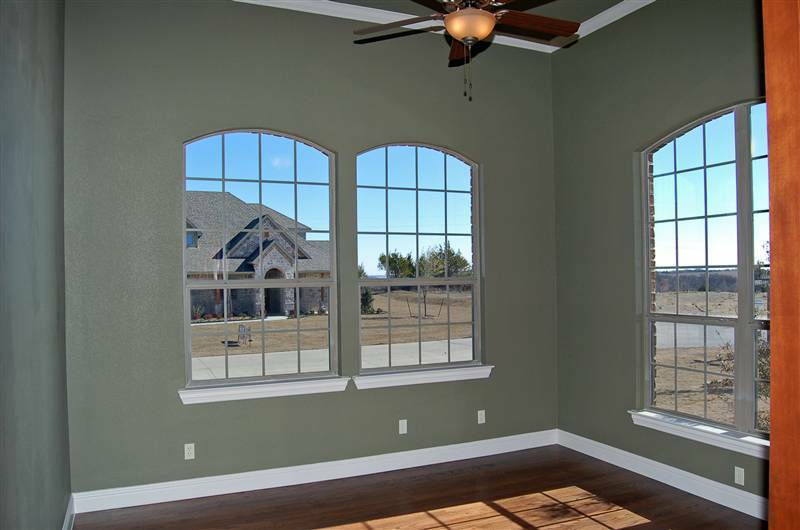 Custom Homes in the $500's to $600's in Lovejoy ISD, For much less. New Custom Homes for sale in the Seis Lagos Community in 10 years. 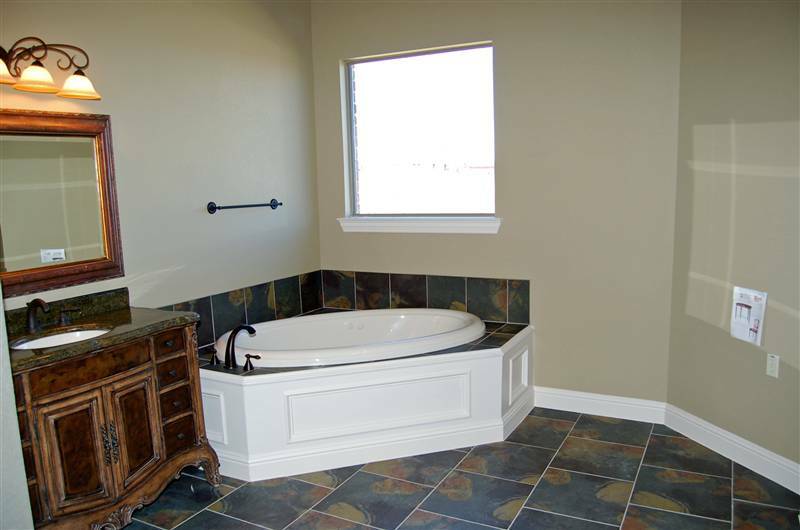 This home is loaded with many upgrades & beautiful decor package! 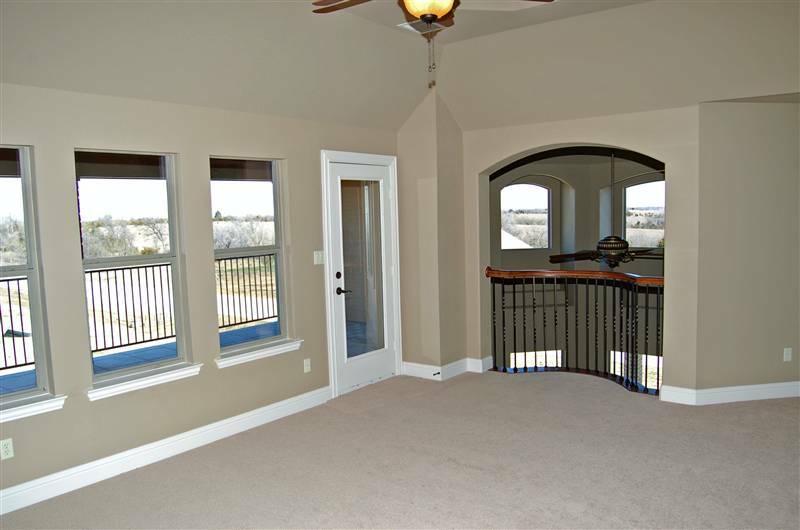 back patios with brick columns, and stunning, breakfast nook chandelier. perfectly for entertaining family & friends all year long. all of Seis Lagos IV is in the Wylie School District. to city conveniences of Wylie, Allen, Plano, Richardson, and Dallas. 972-612-2277 today! Now SOLD In 2008! This property is on a corner lot is approximately .57 of an acre and is located a very short walk to the Club and Pool House in Seis Lagos phase IV nestled in the hills overlooking Lake Lavon. 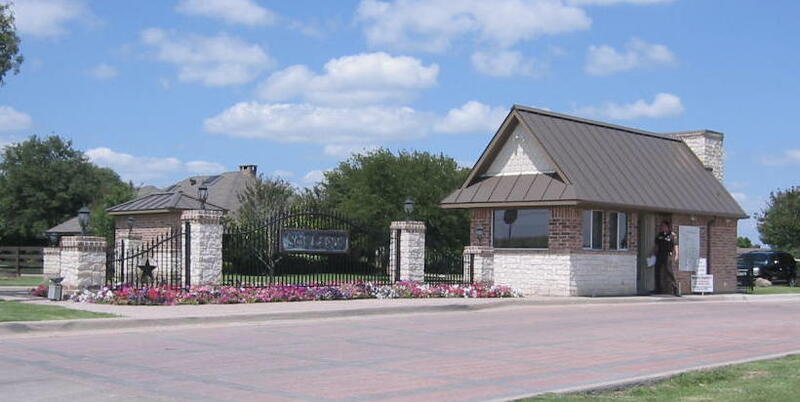 Seis Lagos is a guarded & gated community composed of large home sites (mostly .5 of an acre to .75 of an acre) winding lanes, and private lakes around the natural beauty of North Texas countryside and scenic land with trees. Seis Lagos phase IV will be the last phase in the Seis Lagos Community. It is a 54 acre addition on Seis Lagos' Southern boarder with 79 individual lots ranging from 1/2 to 1+ acre home sites which are deed restricted for custom homes only. The final phase IV of Seis Lagos is within the boundaries of the Wylie Independent School District. Area Specialist and REALTOR serving the community for almost 18 years. RICHARDSON, ALLEN SHOPPING, SOUTHFORK , HWY 75 & HWY 190. 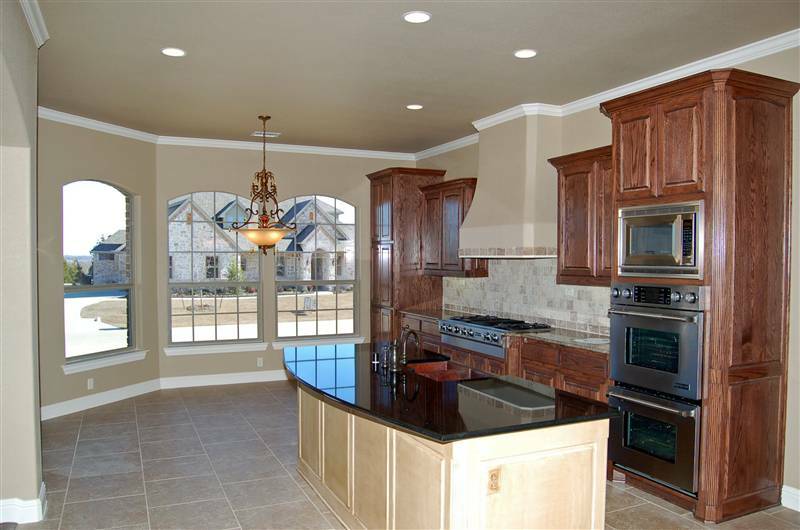 Into Family Room, Kitchen & Sunny Breakfast. 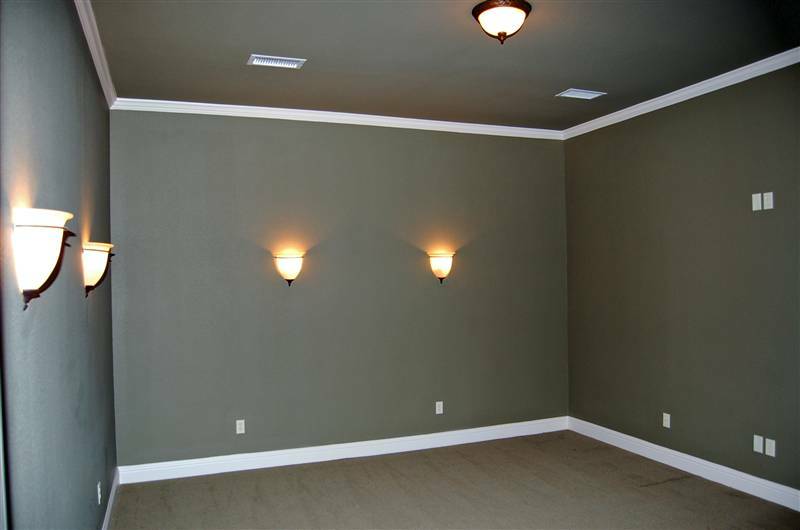 Upstairs Gameroom, and Front Study or Living Room. Best Value for New Home in Seis Lagos at appx. 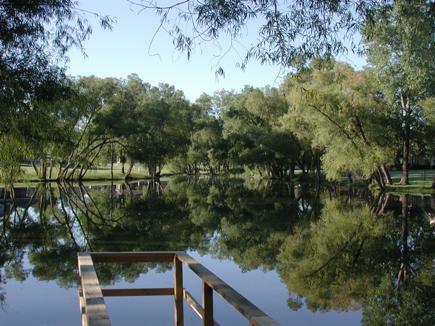 pools, tennis, playground, clubhouse, and LAKE! that is normal with having a private pool. but Wylie ISD website says they would go to the "NEW" Smith Elementary. and appointment if you want to discuss changes or additions to this truly, beautiful new home. to play....call Jeanie to discuss if you have questions! lake and rolling countryside with scenic landscaping. also located on first floor.